To get the optimal printing effect, you are recommended to use image in jpeg or transparent png, which dimension is 3500 x 4900 pixels and 300 dpi. 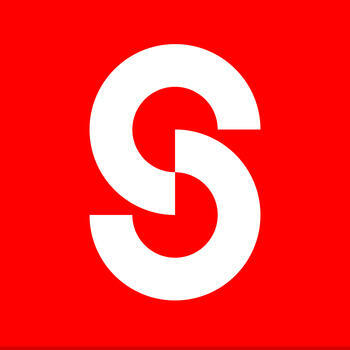 If you're uploading an image larger than 4000 x 6000px, or 24 megapixels, Snaptee app will automatically resize them to the recommended image dimensions or 24 megapixels. This resizing will reduce your data usage when you upload your designs while maintaining your image's quality for optimal printing. For image smaller than 640 x 640px, or 0.4 megapixels, enlarging the image should be avoided because such enlargement could result in blur and/or unwanted pixelation of your image on the printed products. To avoid blur and unwanted pixelation on full canvas designs, we highly recommend you to use images with dimensions close to 3500 x 4900px, or 18 megapixels for optimal printing result.